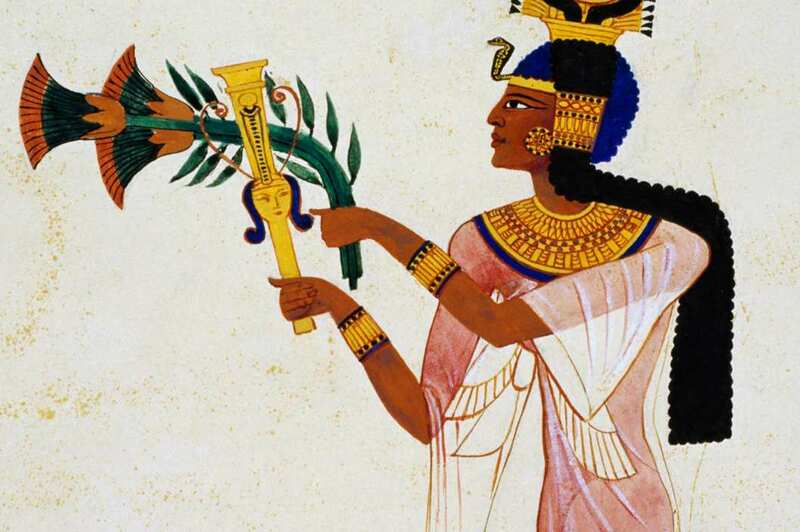 Long before Kanye was around to deem them "Gold Diggers," ancient Egyptian women were planting their feet in the sand and demanding some pretty progressive rights given the time period. According to Atlas Obscura, women in ancient Egypt shared many of the same rights as men, including the right to demand prenuptial agreements that guaranteed financial stability should the marriage come to an end. Some of these agreements, written in calligraphy, were so exacting that the scrolls they were written on could be up to eight feet long. Many of them determined specific alimony payments in case of divorce (and yes, women in ancient Egypt were allowed to file for divorce), such as "1.2 pieces of silver and 36 bags of grain every year for the rest of her life."